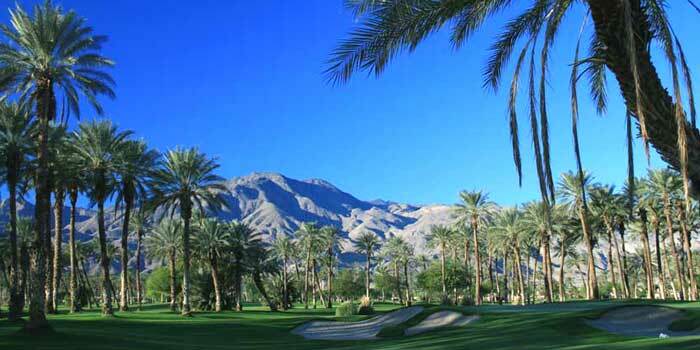 Palms Golf Club Custom Lot Reduced to $155,000! Couples Court is named for Palms Golf Club designer and member, Freddie Couples. Lot 9 is a wonderful, West facing private lot at the end of a cul-de-sac on the Palms private golf course. Lot 9 is one of the few remaining custom lots, where only 101 homes line the perimeter of the course with unbeatable views. Even better, lot 9 is reduced to $155,000 and is the best value at The Palms!